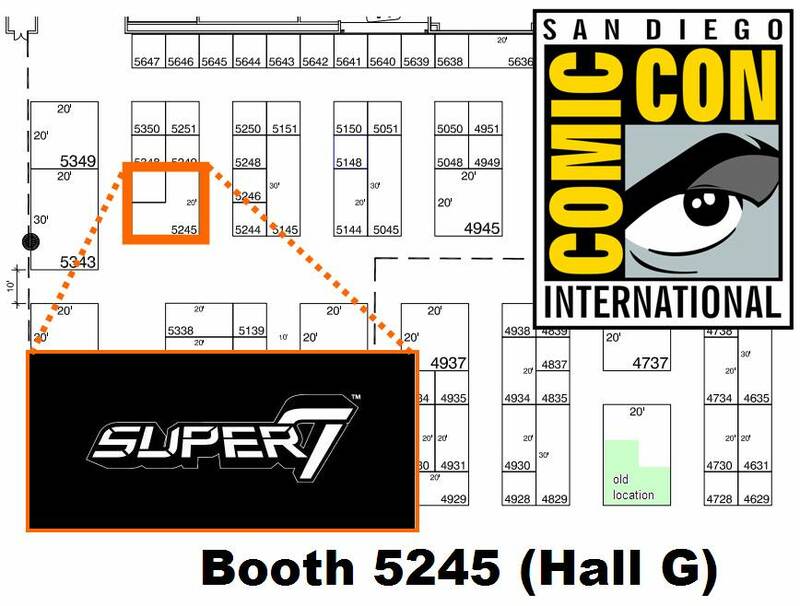 We have so much going on during San Diego Comic Con that we thought it would be helpful to put together a quick summary of our exclusive toy, shirts and specials! Preorder your set of five figures and receive a free EARLY BIRD PACKAGE! 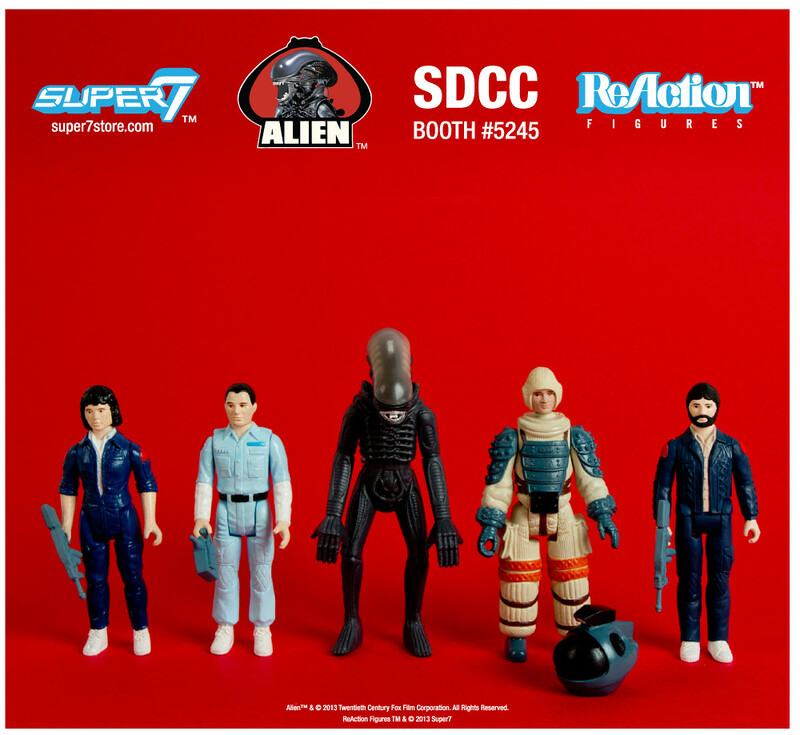 We also will have FREE ReAction Figure Bases, FREE ReAction Figure “Vintage Style” Catalogs, as well as a limited quantity of the “Discovered Sales Samples” ReActino Figure 2-packs. 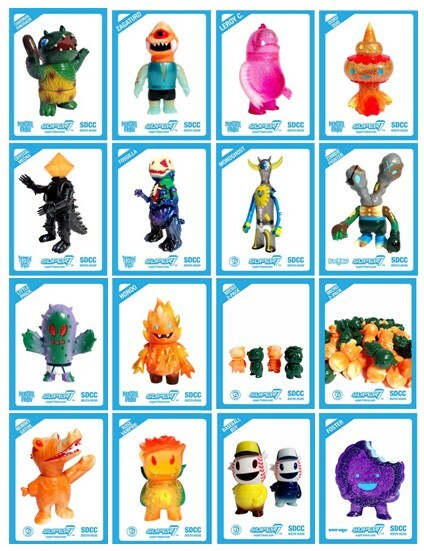 From tiny Micros to large Kaiju, our Designer Vinyl Toys all share Super7’s unique creative sensibilities in common. Using only the highest quality Japanese vinyl, each figure has been produced as a Limited Edition run Exclusively for San Diego Comic Con! 1 shirt for $25, or 3 for $60! Almost 50 different designs from which to choose! 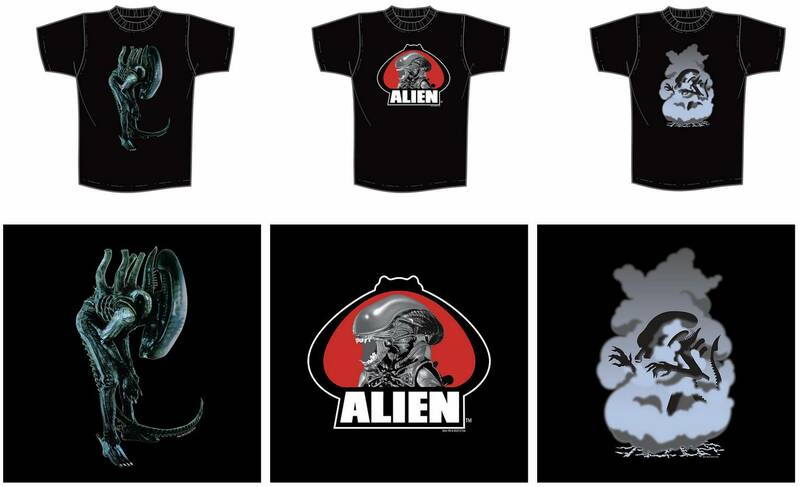 SUPER7 is proud to announce the expansion of our ALIEN product line with the debut of three new Designer T-Shirts! Four brand new additions to our Exclusive line of STAR WARS T-Shirts will be available – along with our other best-selling STAR WARS designs! DESTROY ALL KAIJU! ORIGINAL ART FOR SALE! DR WHO DALEK & POWER GLOVE T-SHIRTS DEBUT!